Our Sound & Video Trailers are built for Film Production. 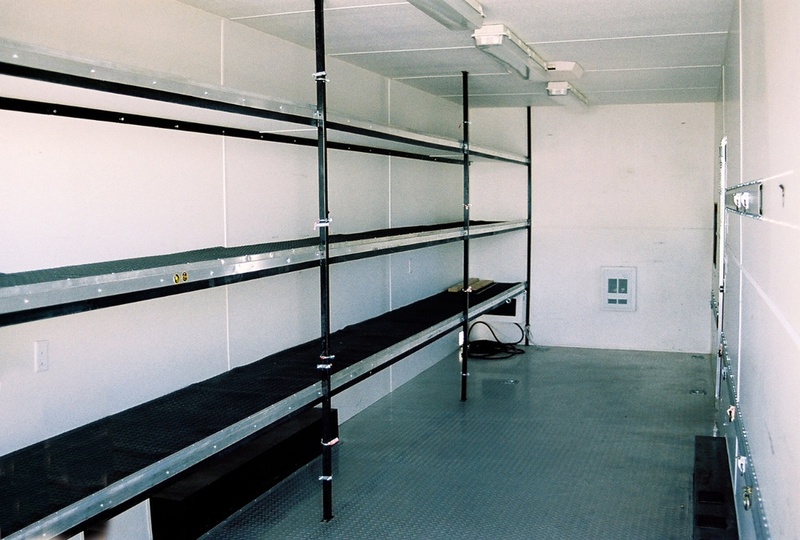 Lots of shelving, open spacing for work tables and edit stations, heat & air-conditioning, generator, large back ramp, and extra large awning. Call Wayne for details: Elliott Location Equipment (505) 328-0909.